Most of the questions and answers in this article are still relevant surprisingly, but the one that stands out for an update is infrared light and its function, which I will discuss here. 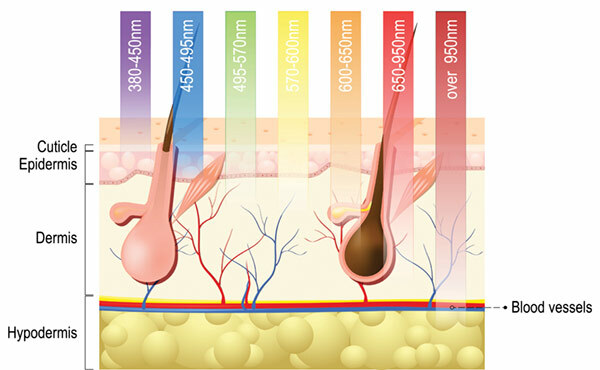 You may well ask how light treatments can actually benefit the skin? I am talking about the light emitting diodes (LEDs) that seem to be popping up everywhere. Truthfully, it took me a while to be assured of the benefits. However, at SkinSense we have found that both blue light and infrared light therapy can be effective at treating acne, eczema, rosacea and aging. Blue light therapy kills the acne-causing bacteria known as Propionibacterium acnes (P. acnes), which is found in the sebum and oil glands of the skin. These bacteria can cause inflammation and breakouts on the skin surface. The good news is that P. acnes is sensitive to blue light and can actually be eliminated with this kind of therapy. Coupled with proper cleansing and treatment regimens, the blue light offers a safe alternative to antibiotics and harsh topicals. Red light therapy has a different function to blue light. It can speed wound healing, stimulate collagen production, promote firmness and improve skin texture. 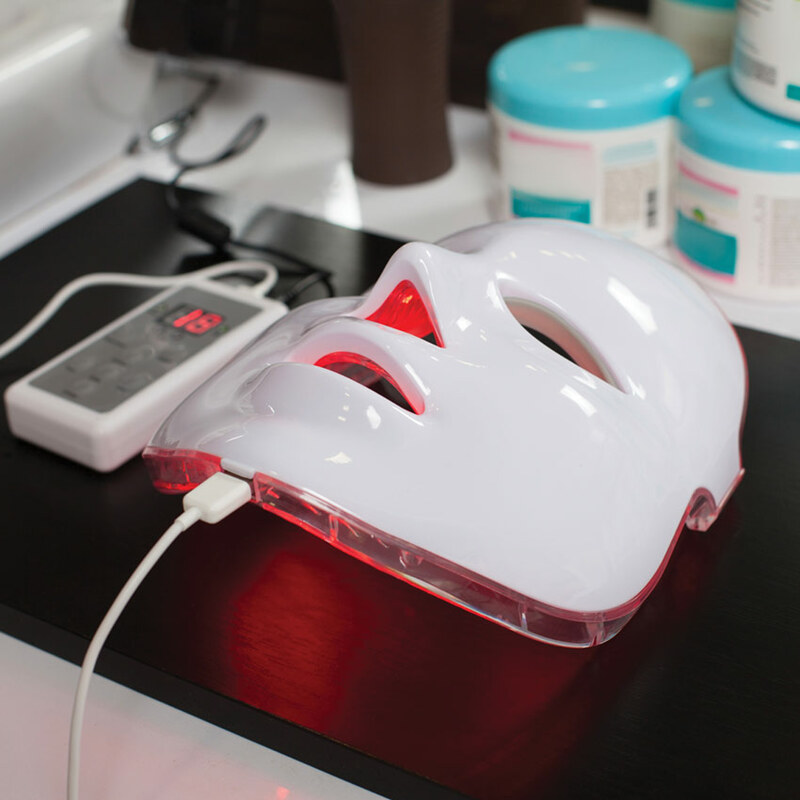 Red and blue light treatments can be used together on acne conditions to heal the skin, diminish scarring and reduce inflammation. There are also LED free-standing panels, face masks and now beds that address all of the above issues as well as relieve pain and stress, speed healing and promote total body wellness. Light therapy is painless, non-invasive and requires no recovery time. Both red and blue lights can be used on all skin conditions and ages and have no side effects. In addition, it offers a fabulous retailing opportunity to boost sales. At my spa, we have been using the hand-held units during our facial treatments to great effect and have also been retailing them to many clients for home care. It is great to have a zit zapper that can get rid of pimples and breakouts at your fingertips. We have also found that by using the blue light at home, clients are less tempted to pick their skin because the breakouts clear up quickly and don’t leave a mark. It only takes minutes a day to treat each area. Marion Simms was born and trained in England and has been part of the skin care industry for over 25 years, working various roles. 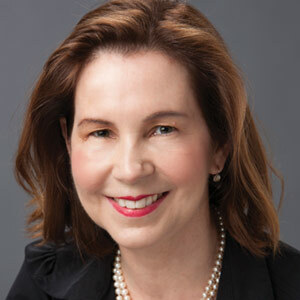 In 1984, she opened SkinSense Wellness Spa for spa services focused on wellness and skin care.